The lottery is open to the public and we will live stream it on our campus. 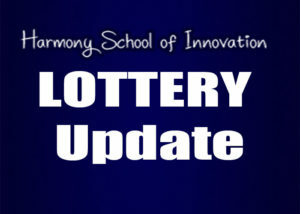 Lottery results will be available Monday, February 19. 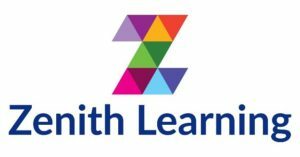 After-school Program is now enrolling for Spring Semester! 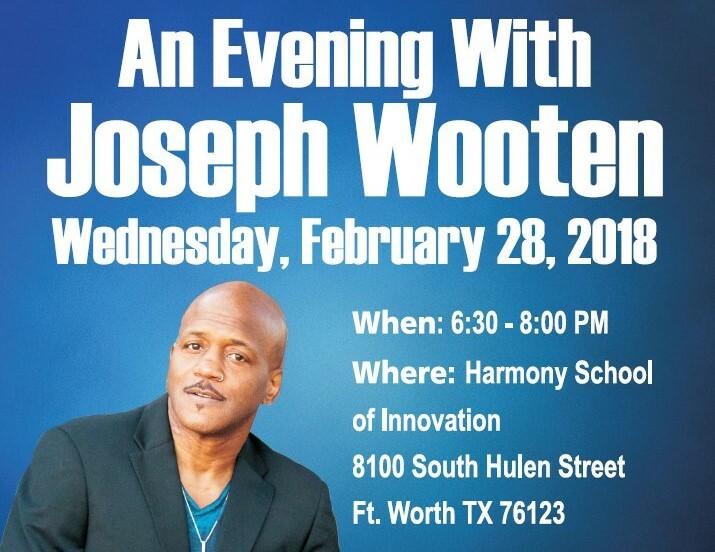 Register online at www.zenithlearning.org or call at 888 279 1079.
https://harmonypublicschools.network/hsifortworth-new/wp-content/uploads/sites/96/2019/02/logo-hsi-fortworth-white-1.png 0 0 aarikan https://harmonypublicschools.network/hsifortworth-new/wp-content/uploads/sites/96/2019/02/logo-hsi-fortworth-white-1.png aarikan2018-02-01 12:33:432018-02-01 12:33:43After-school Program is now enrolling for Spring Semester!